I found this eye cream to be very smoothing ... and it smells great! I haven't found it in any store since CVS' 360 store closed. It can be ordered on line at its company. Outstanding eye cream! 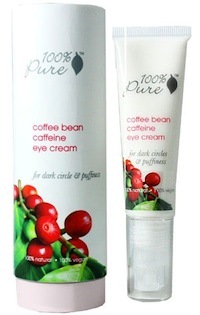 This eye cream is so rich and soothing to tired eyes! It actually brightens up my eyes and reduces dark circles like it says it does. It's my favorite product to put on my skin and it smells so good.